EAT+SLEEP+MAKE: Nail Polish Shopping, Nike Fuelbands and Lots of Cute Animals! 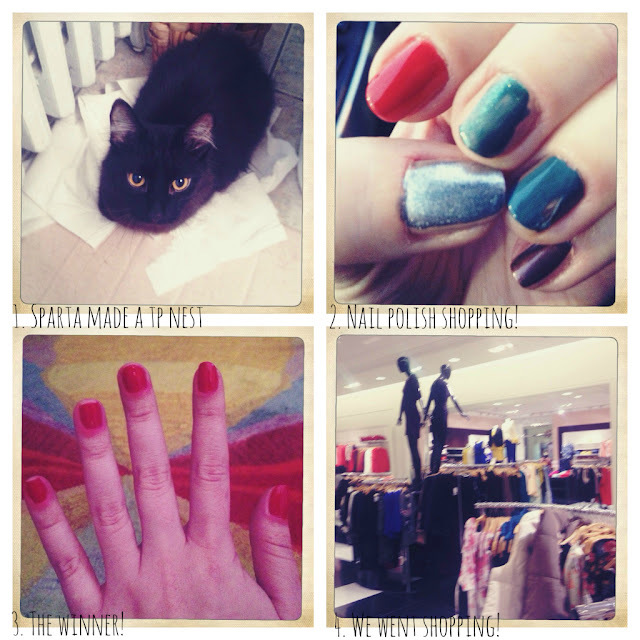 Nail Polish Shopping, Nike Fuelbands and Lots of Cute Animals! Happy Friday everyone! We are so excited that it's the weekend! 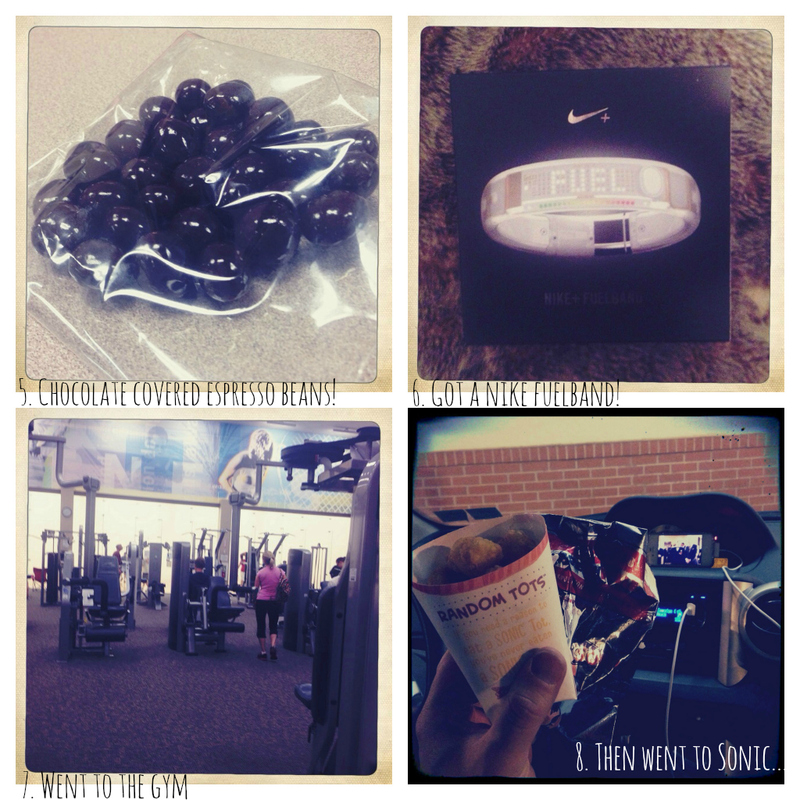 Check out some photos from our week. It was a fun one! Those Fuel bands are so neat!! I'm thinking of getting one too. I want a nike fuel band!! And I love Stardust - awesome movie. 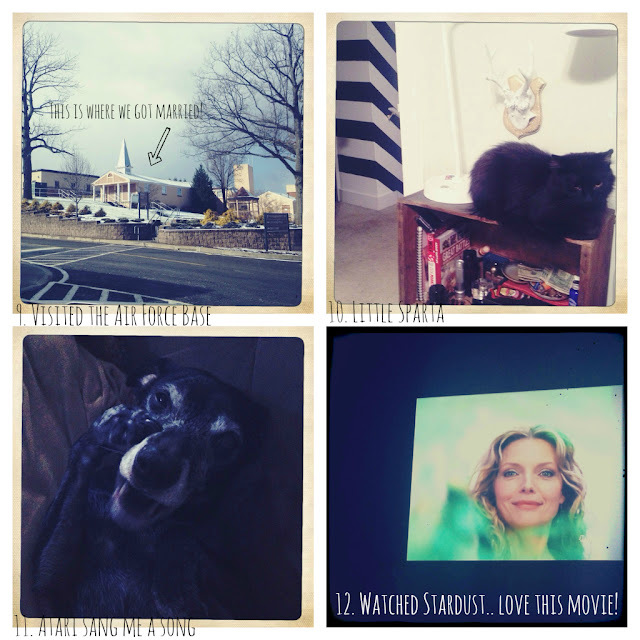 I love the name of your blog; that's exactly all I do :p I've never seen Stardust, but I think I'll check that out! Love all of this! Especially the kitty and chocolate covered espresso beans!